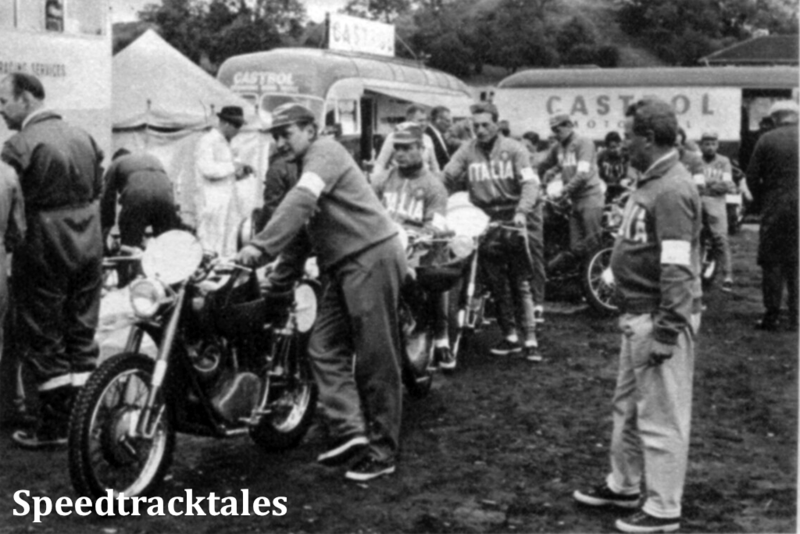 Italian team queue for the weigh in and scrutineering. 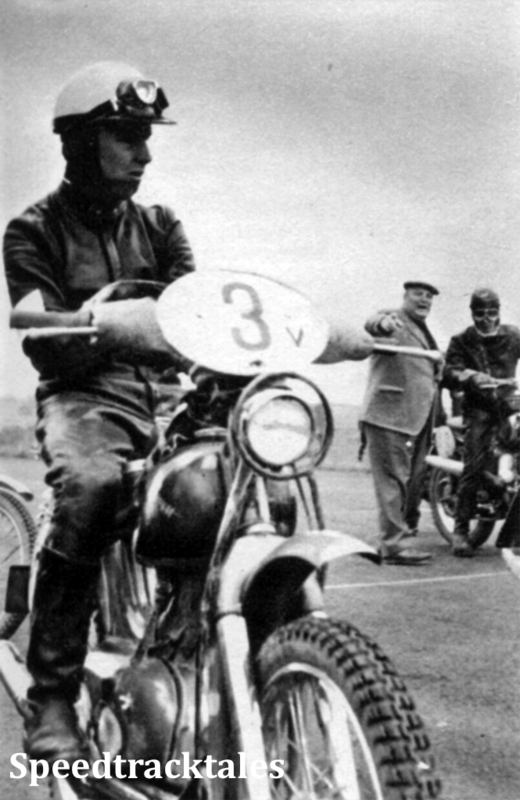 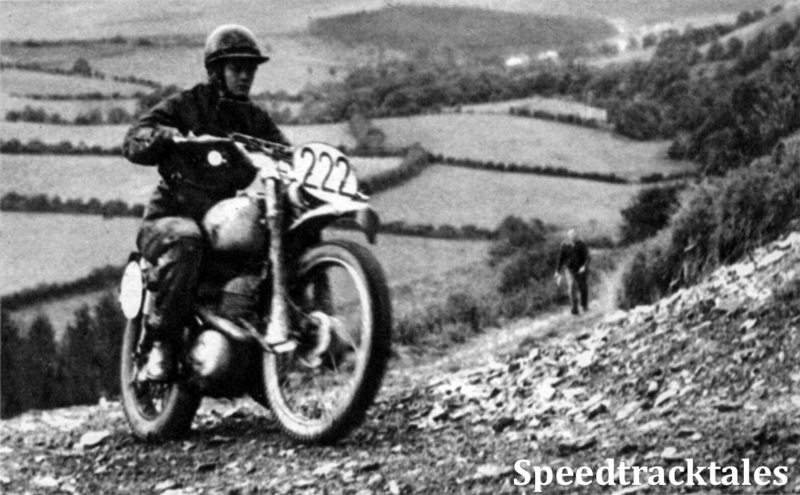 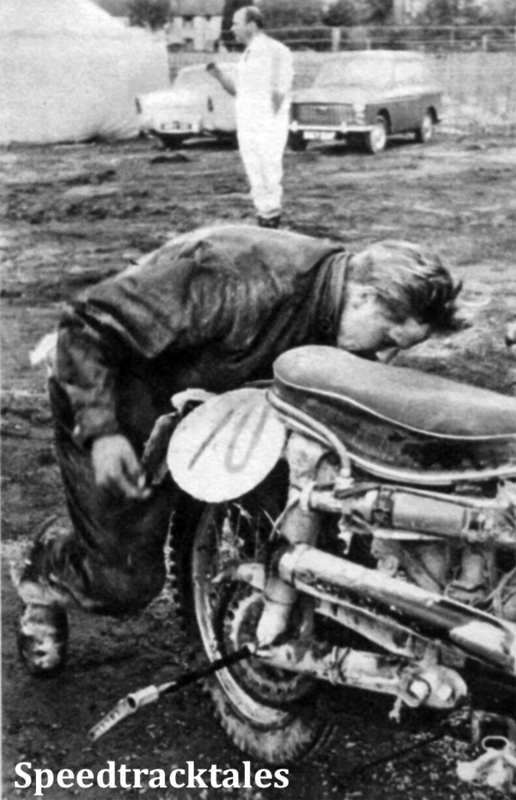 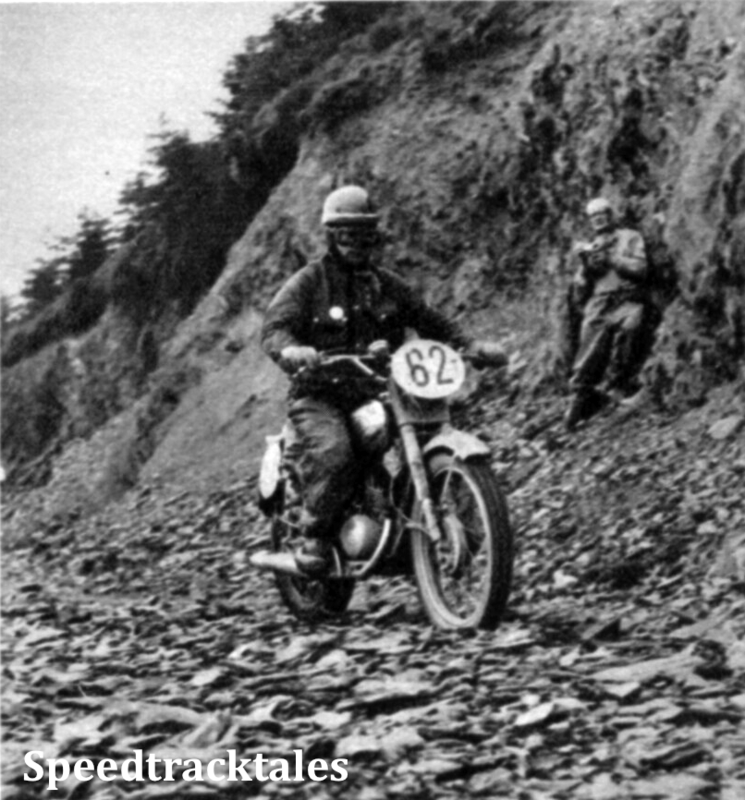 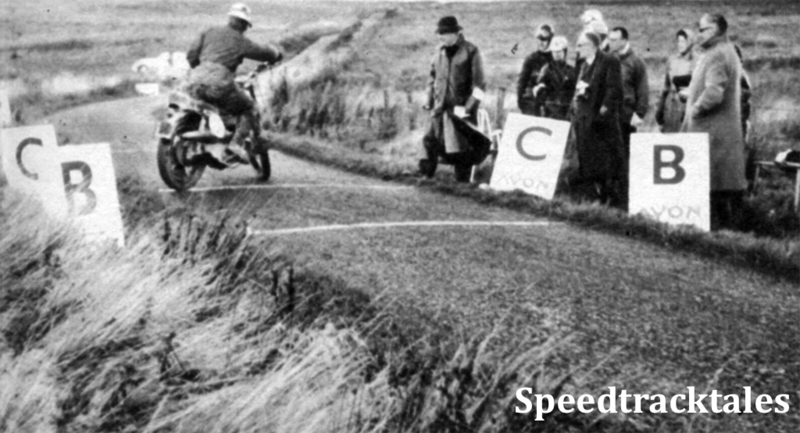 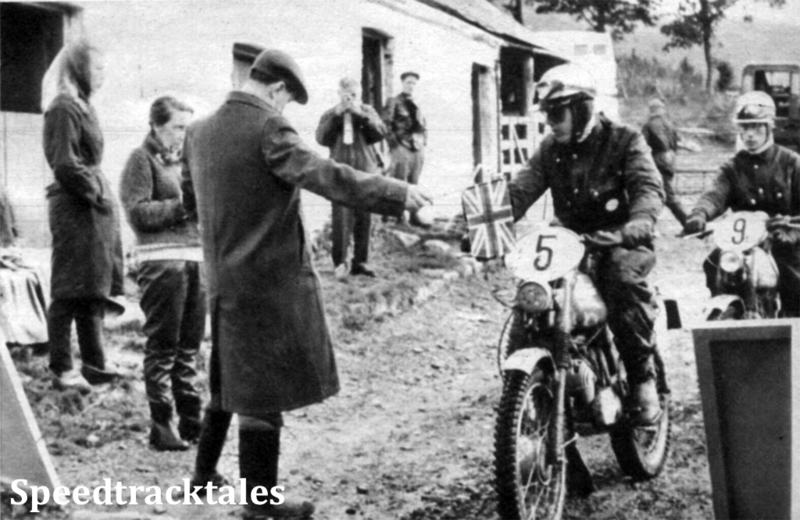 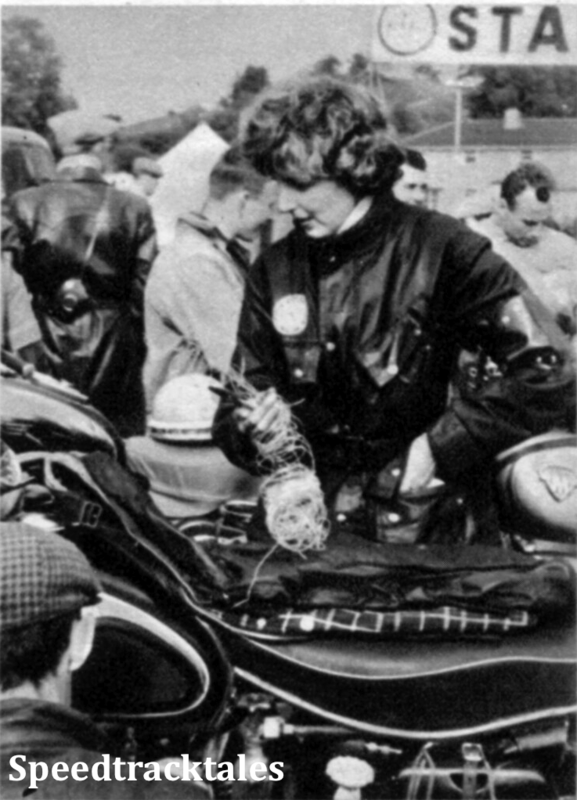 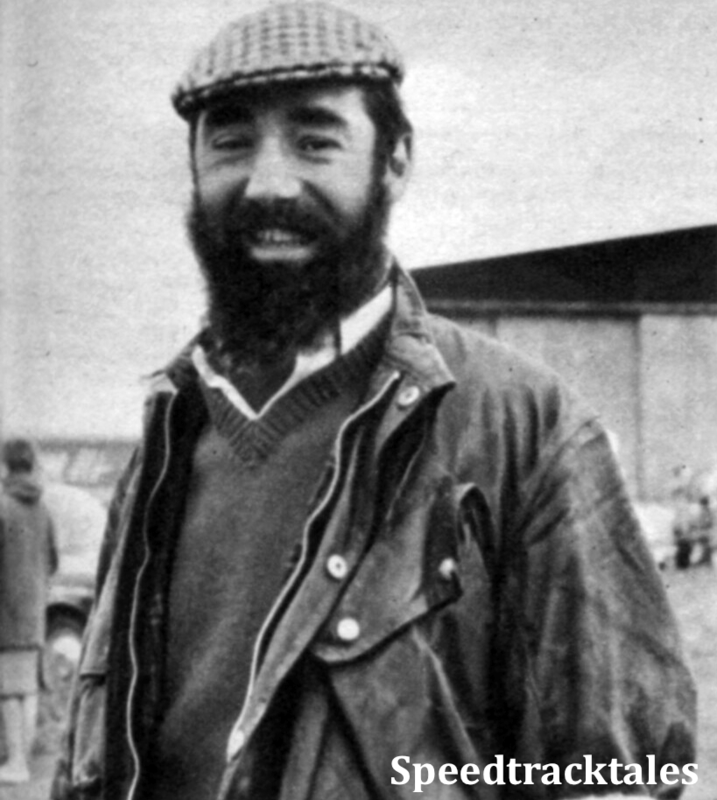 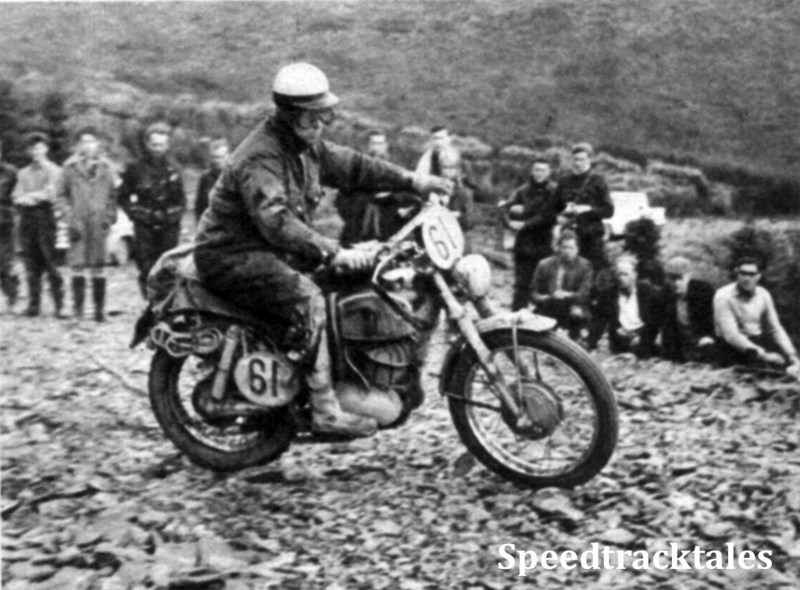 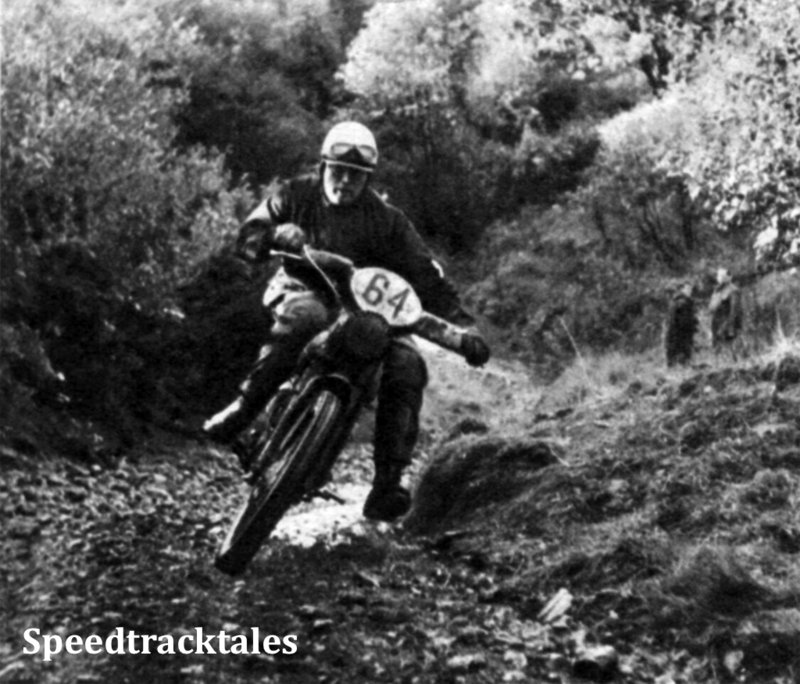 Part of the British support team helping with Scrutineering in her Barbour is the wife of Bill Kershaw a Welsh entrant in the 1961 and later one of the key figures in Welsh Trail Riders Assoc who have been one of the cornerstones of Enduro event promotion in the UK. 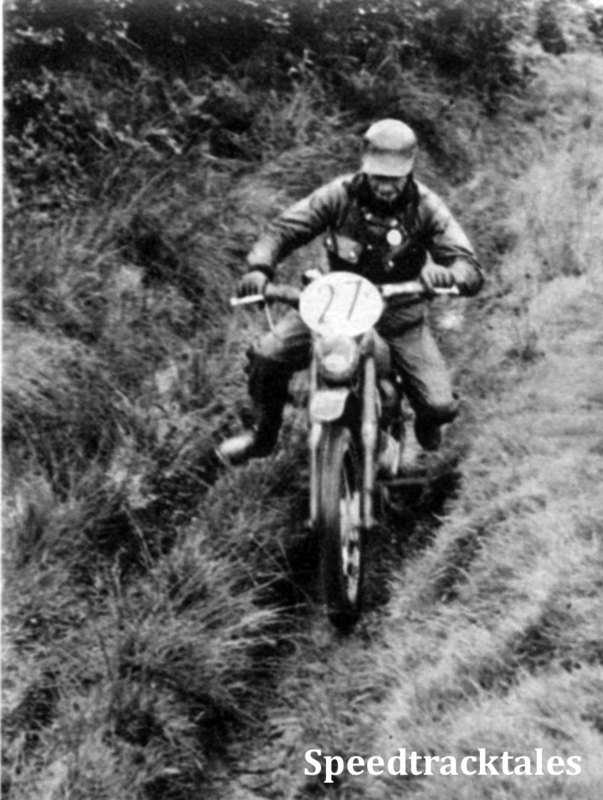 Part of the braking test. 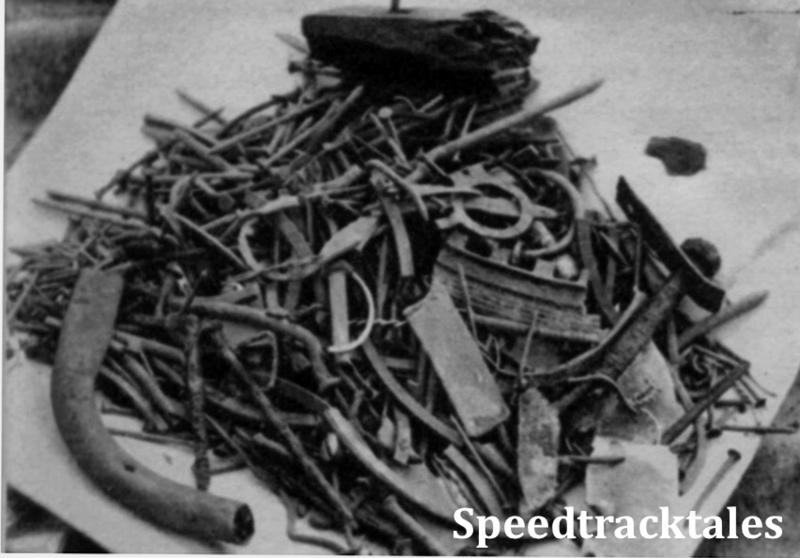 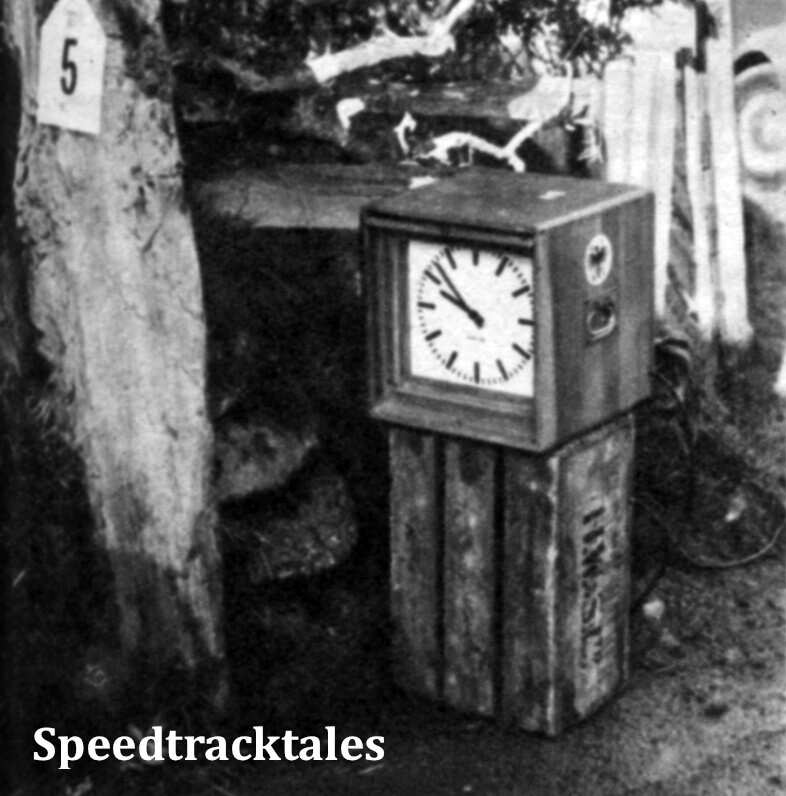 One of the set of Time Control Clocks loaned to the event by the West German federation ADAC. 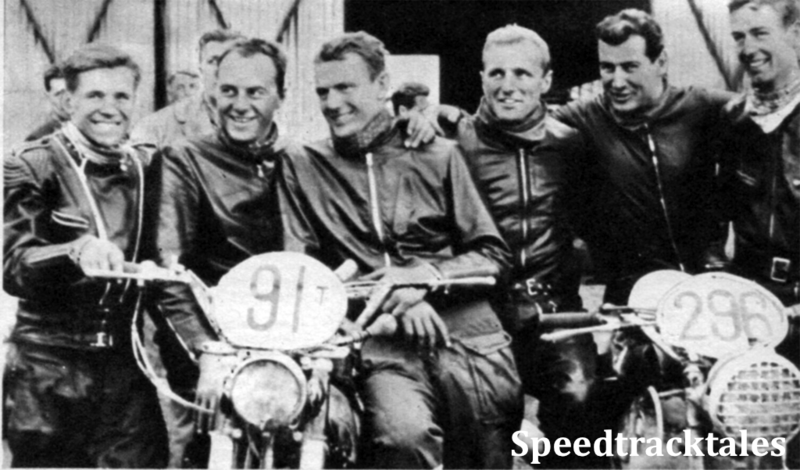 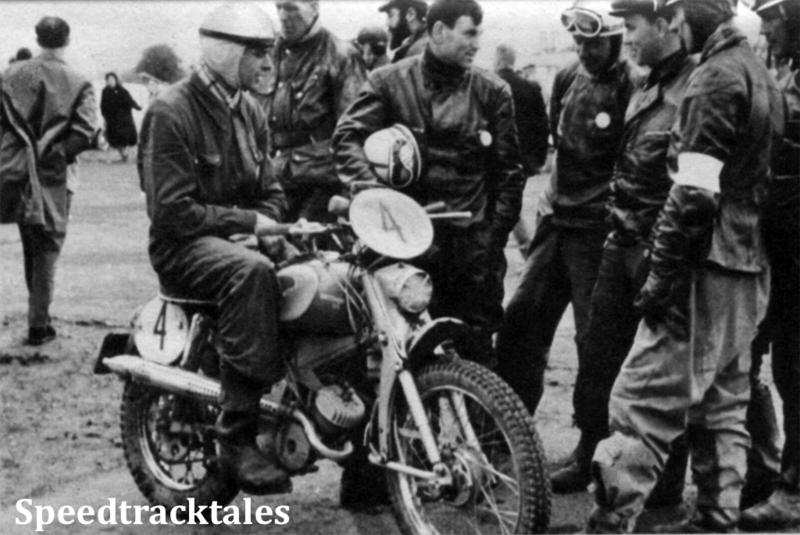 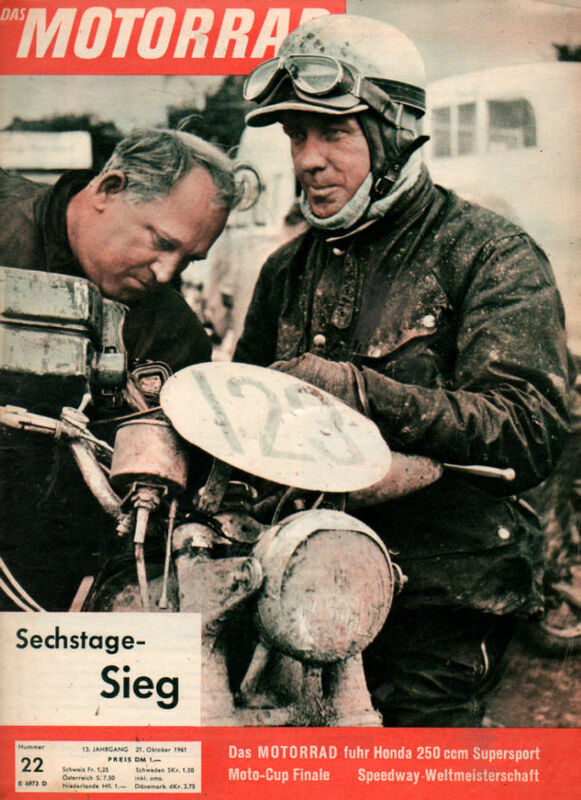 West German ADAC support team working out the numbers. 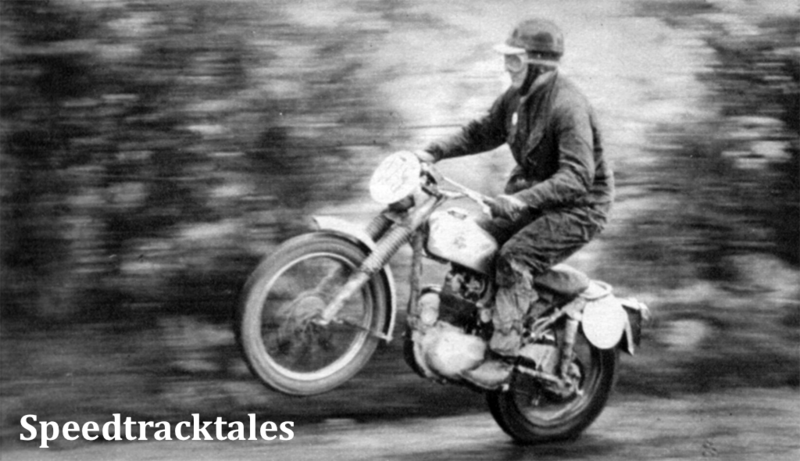 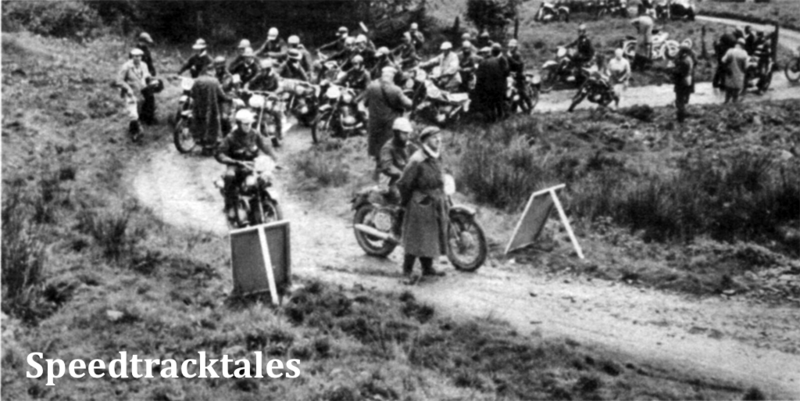 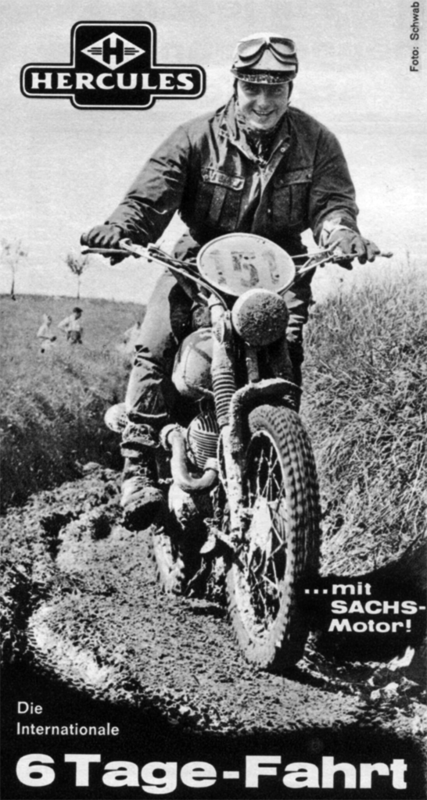 As per the German caption, Jill Savage rode as 222 on a Cotton, not as programme, on a Greeves.